Wolfgang Ziegler was born in Rostock on October 8, 1943. His first solo album 'Halt mich' was released in 1988 on the East German Amiga label. 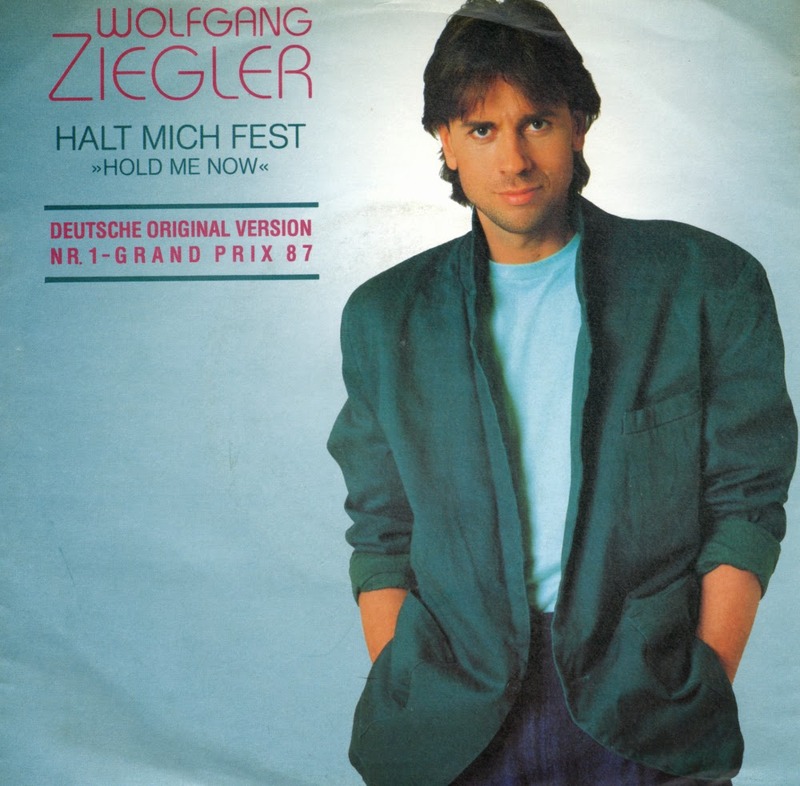 It featured a cover version of Johnny Logan's 1987 Eurovision winner 'Hold me now', entitled 'Halt mich fest'. That single was released in the Western part of Germany, and although it didn't become a hit, it is a decent version of that song. It is every bit as (over)emotional as the original track. The big success arrived a year later, when the next single 'Verdammt' was released. By the time Wolfgang's second solo album was released, Germany was no longer separated between East and West.